TCNHN is a registered 501 c (3) non-profit volunteer organization dedicated to helping families in need within the York, Lancaster, and Chester communities when there is a need after all of their resources have been utilized. Our purpose is to aid residents of York, Lancaster, and Chester in a time of need by providing appropriate material assistance on a short term and/or long term emergency basis. Judson’s Jump House & Aidan’s Super High Slide for Kids!!! Email by Following this Link to Order Your Ticket! Spring Fling was a huge success! 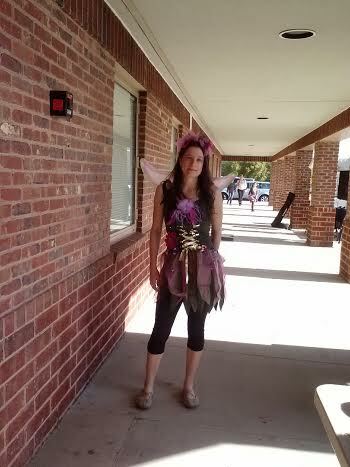 It was held at Gold Hill Elementary school and Tega Cay Neighbors Helping Neighbors brought along Fairly the Fairy, Chip the Balloon guy who made all sorts of fun creatures and things with balloons. That Trivia Lady Kimberley Jones promoted and co-ordinated the event and MC’d the Talent Competition. Diane Woods the President of South Carolina Fire and Safety, who is a member of the committee, brought a firetruck along to show off this live saving service to the local community! We had a great time at Beertopia hosted by the Grapevine at Baxter Village. 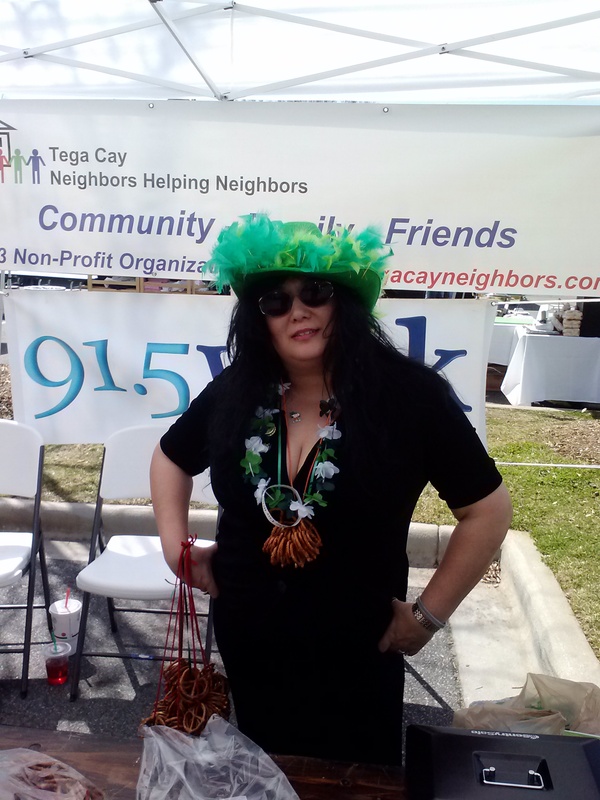 It was a huge success and we managed to raise some much needed funds to help some qualified needy neighbors! Please continue to support our projects! 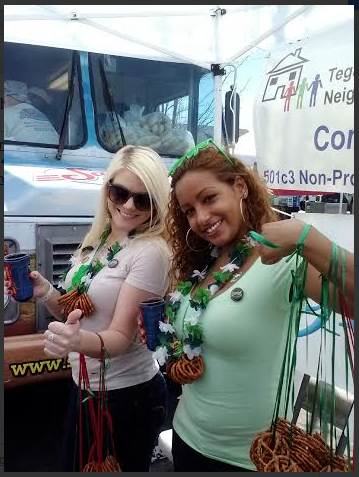 In the picture you can see the pretzel necklaces that we sold to raise funds! Thanks girls you all did a great job to help us! Strawberry Festival – Thank You Empire Pizza! 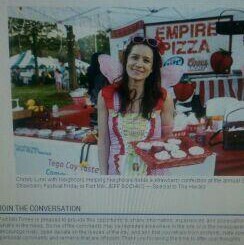 A Big Thank You to Empire Pizza For Your Support at The Strawberry Festival! 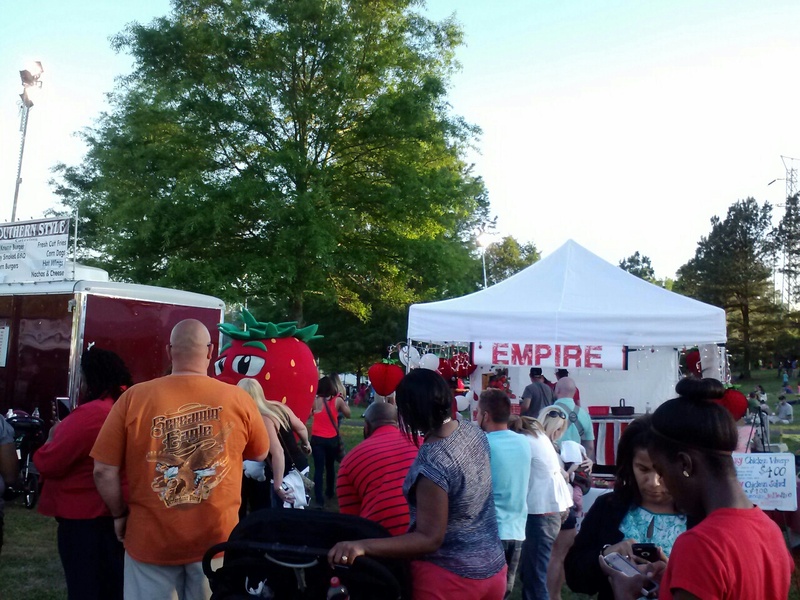 Empire Pizza sponsored the Strawberry Festival and we had great time with great food! Thank you for your loyal support and we hope that the Tega Cay community and surrounding areas will continue to support Empire Pizza as they continue to support your Community! Adopt a Duck – Everyone Needs One! Our adopt a duck campaign allows us to raise much needed funds quickly for people that we come across with just one time small needs that we have qualified. Please support our adopt a duck, we really need these funds to help others and we thank you in advance to assist me! 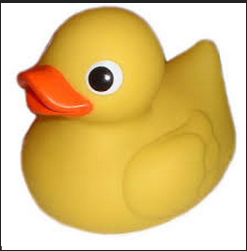 For more information click here so we can deliver you your Duck!